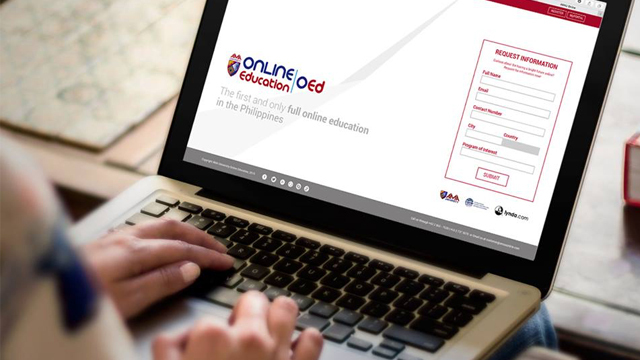 AMA Online Education (AMA OEd), the digital arm of IT education firm AMA University, recently launched the country’s first full online senior high school program, allowing senior high students to take all of their classes online. Through the program, senior high students can earn academic credits for subjects of three of the four strands under the academic track, as outlined by the Department of Education’s (DepEd’s) K-12 program, without having to physically attend classes. AMA OEd’s senior high school curriculum includes various modules, videos and other digital content that are integrated in the online university’s learning management system that students can access anytime and anywhere, allowing them to take their classes at their own pace. One of AMA OEd’s senior high school offerings is the Accountancy, Business and Management (ABM) strand, which deals with various topics related to business and accounting. Students who complete the ABM strand will be able to take higher education in the business administration or accounting fields as well as pursue business-related careers. “Students who opt to focus on Accounting and Business Administration will learn the basic principles of economics, accounting and finance to prepare them for running businesses and being on the helm of a top corporation,” wrote AMA in a statement. AMA OEd will also offer the Humanities and Social Sciences strand (HUMSS) and the General Academic Strand. According to its website, each strand will have a tuition of Php27,500 each year plus a Php1,000 admission fee per term. Enrolling for traditional physical classes costs the same.